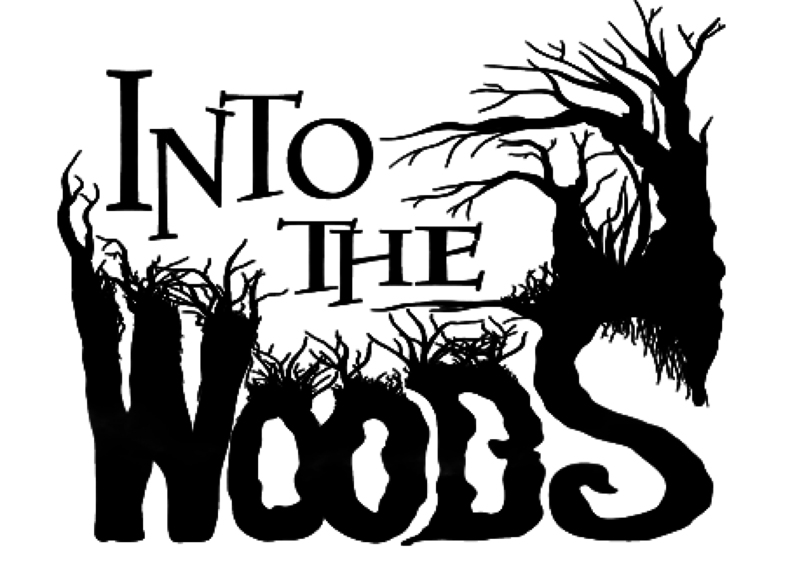 Cinderella, Rapunzel, Red Riding Hood and more take the stage as The Lapeer High School Drama Club will perform the musical Into the Woods. The show finds many of our fairy tale friends desperately wishing for something throughout Act I and dealing with what happens after the “happily ever after” throughout Act II. Shows are Friday and Saturday at 7 pm in the Lapeer East Auditorium. Tickets are available for purchase in advance at the Lapeer East Office. They are also available at the door.